We are entrepreneurs just like you. 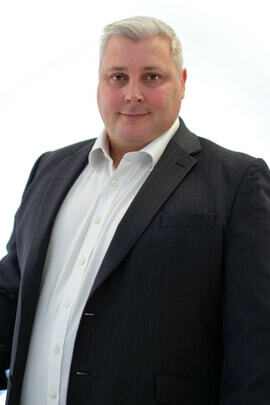 Mike Randall has over 30 years’ experience in the asset finance sector, having held many senior positions. In 2017 he founded Simply, with a vision to attract the best people and work as one team to help customers and brokers secure the funding they need. Believing there is an opportunity to challenge the current industry status quo, Mike is focused on recreating the customer experience by challenging current standards. He is also passionate about encouraging cross-sector collaboration which will help all small and medium enterprises across the UK grow and prosper. 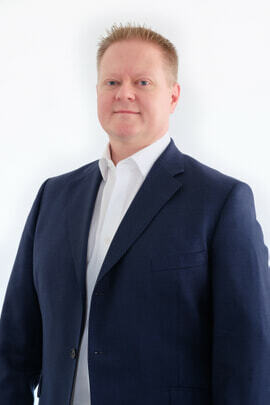 Mike is a director of the Leasing Foundation, with a focus on innovation and actively developing young talent. Stef is a qualified accountant and contributes significant and varied experience from his 15-year career in financial services to Simply. He has a degree in econometrics from the University of Stellenbosch, South Africa. For a long time, Stefan has recognised that the current banking/funding model had to change to prioritise SMEs so that they can grow and flourish. By being part of the entrepreneurial team that founded Simply, he has been able to build a bridge from the funders to enable the success of UK entrepreneurs. Ylva is a lawyer by trade with over 15 years’ experience in the financial services sector across Europe and Asia Pacific. She has vast experience in building and managing business operations. After working in several different functions and organisations, being able to build a company from scratch and get it right from the very beginning is a dream come true for Ylva. By combining new technology with the best teams, she aims to create a platform which will drive innovation and deliver a superior customer experience, ultimately allowing people’s ambitions and ideas become a reality. Responsible for Simply’s sales force, John has over 21 years’ experience in the asset finance industry, in both direct and broker markets. Because John is passionate about creating a seamless, easy and pleasant end-to-end experience for both customers and brokers alike, he has successfully built a team out of some of the best people in the industry. They are real people that speak your language. 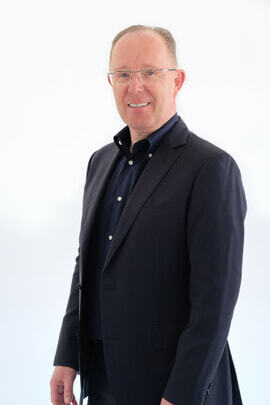 Brian has been in the financial services industry for over 40 years and during that time he has developed specialist knowledge in SME sectors such as manufacturing, print and engineering. Early retirement was an option before Simply was founded but he realised that joining the team was an opportunity too good to miss and hasn’t looked back since! Brian fervently believes in the power of team work, particularly with brokers, because it is vital that providers and intermediaries form a mutually beneficial relationship to meet customer needs.